WinnieTheWoot sent this to me from tumblr the other day and I decided I’d wait until TMIT to share it with all of you. So, how about it? 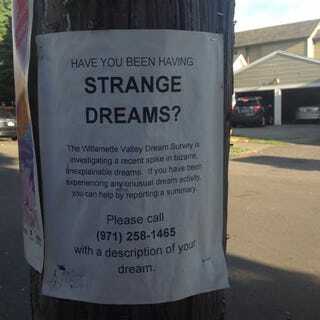 What strange dreams are you having? I don’t typically remember my dreams but I kind of vaguely do remember one from two nights ago. This was probably inspired by our having just watched the episode of Blacklist that had Janel Moloney guest starring as a CIA administrator. I forget why the House of Hatrack was in a holding facility but I do know that the staff of the Bartlet administration were helping us escape amid gunfire and explosions.